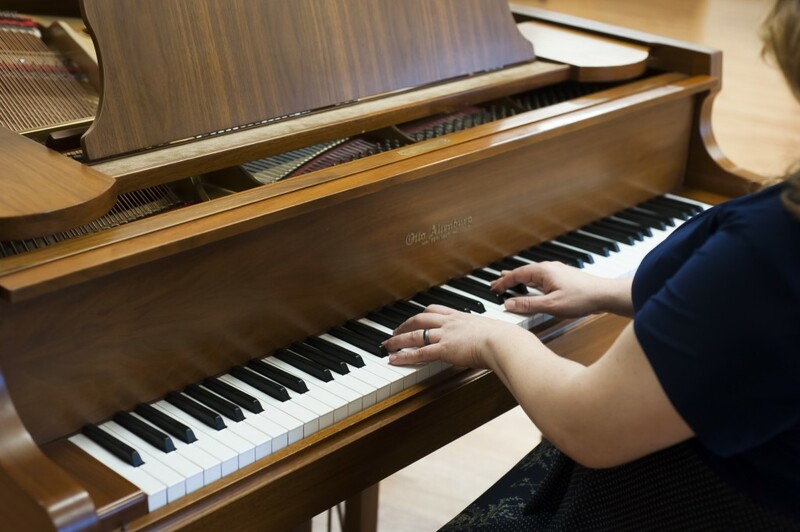 The Fearless Performance Workshop is an informal gathering of amateur and semi-professional musicians/artists who seek to improve their art through performance and discussion. 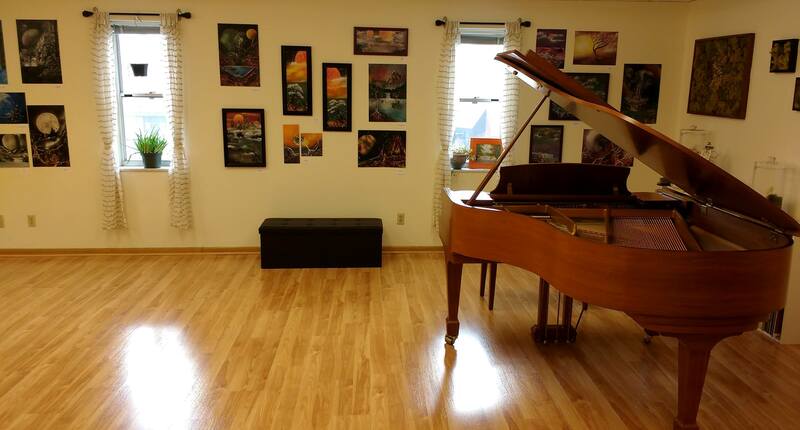 We meet on scheduled Wednesday evenings in the Upstairs Arts Space at Whitney and Ventola Music Studios to perform for each other in a supportive environment. In a typical meeting structure, the first half hour is a meet-and-greet, followed by performances lasting 30-60 minutes (depending on how many people are in attendance) followed by a discussion/feedback. The house provides, water, a snack, and a tasty beverage (sometimes wine or beer). Participants are welcome to bring snacks/drinks to share as well.